Reports the Portland Business Journal’s Matthew Kish. 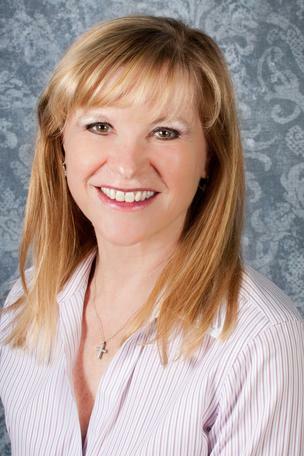 Wells Fargo has named Donna Serres the head of its national SBA lending arm. She will oversee 430 bankers in 50 states. Serres previously served as national production manager for the bank’s SBA division. She replaced Minneapolis-based David Rader, who retired. Wells Fargo recently announced an effort to make $100 billion in small business loans over five years. Serres, who lives in Oregon City, said working with small business owners remains her favorite part of the job. She recently visited a Portland-area bakery with a line that snaked around the corner. She was part of the team of bankers a year ago that worked on an SBA loan for the bakery. Grace H. Conners is the newest employee at the U.S. Small Business Administration’s Syracuse office. In Conners’ role as Lender Relations Specialist, she will focus on marketing SBA lending programs and conduct lender outreach, training and development. Prior to the SBA, Conners spent over four years at Solvay Bank serving in various financial positions.